For generations, the offspring of wealthy families has been welcomed to America’s most selective colleges and universities even if they were not among the best and brightest applicants. 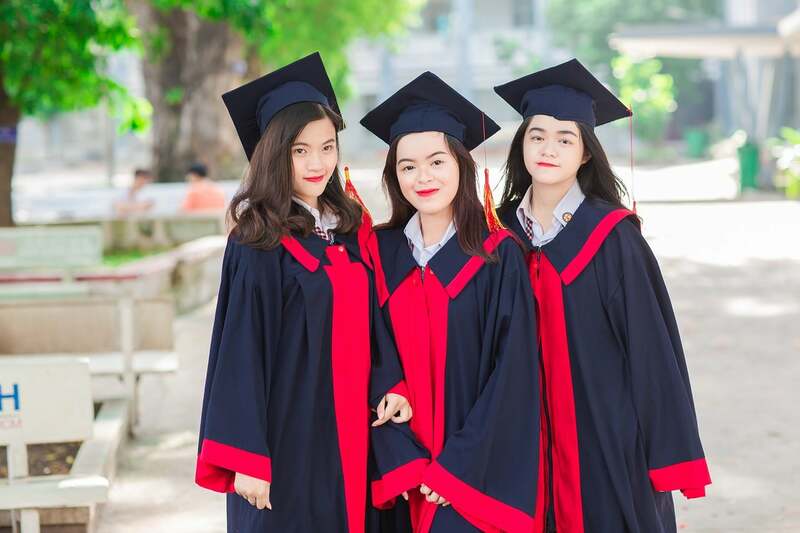 This College admission process was justified because their parents’ donations enabled the schools to subsidize the education of better qualified students from less prosperous families. What then, was so bad about the bribes that hundreds of parents were recently caught making to get their children into the side or back doors of these elite educational institutions? Was it the crude admission process methods that were employed? Just before the less than academically stellar Jared Kushner applied to Harvard in 1999, his billionaire father Charles made a $2.5-million-dollar donation to the school. Since Jared was not a legacy, and his father had never before donated to Harvard, surely this donation was nothing but a bribe that Harvard accepted – along with Jared. These are all admission process facts: The children of the rich often buy their way into elite academic institutions and their money is used to subsidize the educations of many children of poorer families. What if Harvard turned down Mr. Kushner’s donation because it was too small? After all, it was probably only two or three tenths of his net worth. Surely, he could have afforded considerably more. When students apply for financial aid, their families are subjected to financial means tests. If your family income is say, under $50,000, you may be eligible for a full scholarship. But if it’s over $150,000, then you pay the regular sticker price. OK, so why not extend this logic to the rich and the super-rich? Suppose that each college divided its applicants into two groups – those who can afford to pay the full price and those who can’t. Those who can’t would be accepted solely on merit. But those who can would be subjected to a very different admission process. Applicants who did not even come close to meeting the school’s minimal admission criteria would be turned down summarily. But those who at least marginally qualified would now be subjected to a separate means test. The general rule would be: the more your parents could afford, the more they would have to donate to the school. Under this system, a billionaire like Charles Kushner would have paid more than people earning, eight or ten million dollars a year. And the folks in the upper reaches of the Forbes 400 would have been expected to donate considerably more than Mr. Kushner. This change would not only make the admission process much more much more transparent, but would enable a lot more well-qualified children of relatively poor families to attend our nation’s best colleges.